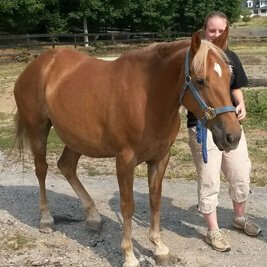 Maryland Horse Rescue adopts our horses out to suitable and approved homes. 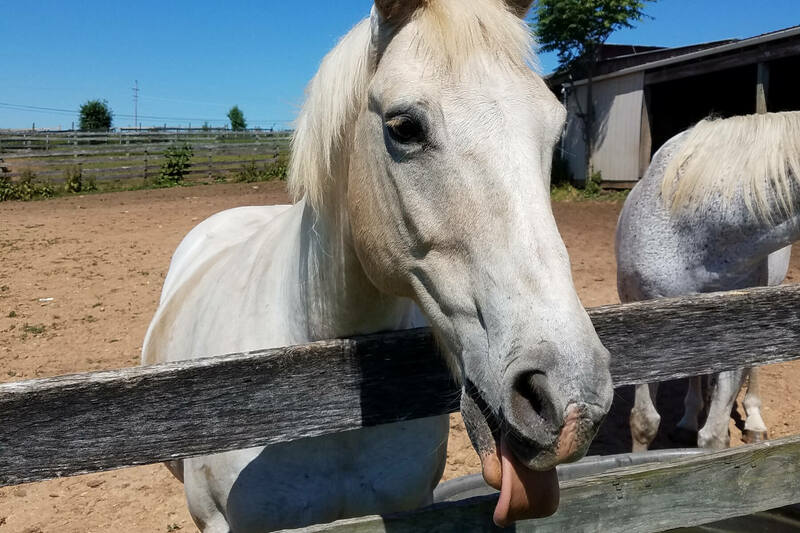 Donate to Maryland Horse Rescue! 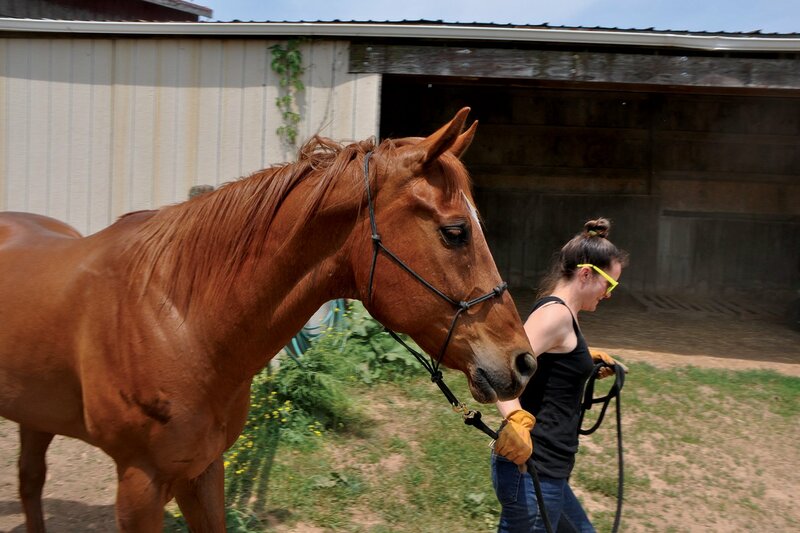 Maryland Horse Rescue is 100% volunteer run and relies on donations from supporters like you. Maryland Horse Rescue is a certified 501 (c)(3) nonprofit horse rescue and rehabilitation facility located in Mount Airy, Maryland. We DO NOT sell horses, but facilitate the rescue, rehabilitation and rehoming of those animals in our care. We do have some blind residents, but strive to adopt out as many animals as possible to loving informed homes. We are 100% volunteer run and operate solely on donations. We specialize in the care of seniors and blind horses. 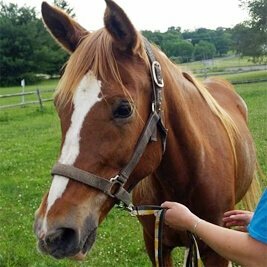 Maryland Horse Rescue does not sell horses, but rather adopts them out to suitable and approved homes. 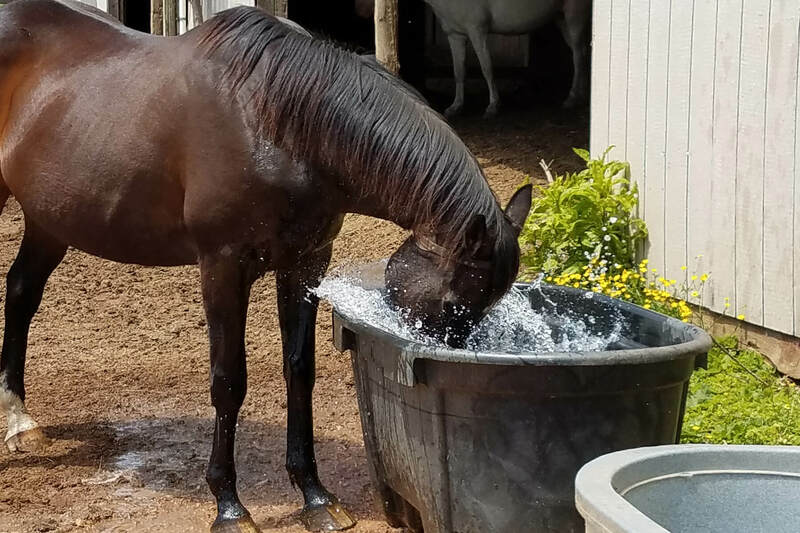 Maryland Horse Rescue is 100% volunteer run and relies solely on its volunteers for the care of the horses, maintenance of the facilities, and all administrative duties. "I like volunteering because of the good and happiness I feel after I put in a hard day at the farm knowing that our horses are so loved not only by me but by so many people." "Why do I volunteer at MDHR? It’s about trust. The horses learn to trust us and it’s a wonderful thing to see develop. I feel privileged to have a small part in their lives." 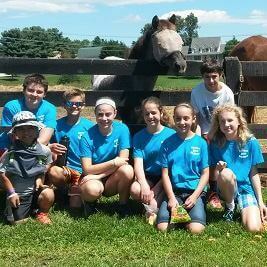 "I love volunteering at Maryland Horse Rescue. The horses are sweet and fun to be around; I enjoy getting to know and appreciate their individual personalities. The older horses have so much to teach us about moving on with life and the value of forgiveness." "After 34 years as a Curator at the Smithsonian National Zoological Park, I recently retired. Prior to my career at the zoo, I worked with horses for many years and it is extremely satisfying to be caring for them once again." I'm so happy to have been welcomed as part of the volunteer family! It's a privilege to be a part of MD Horse Rescue with such an amazing group of people who are focused on the care and well-being of their wonderful horses. “There’s nothing like seeing these gentle souls overcome their abuse and trust again."